How is this possible? How is it just two days from Christmas Eve? I’m so excited to be heading home to Iowa after work tonight, but for some reason, it just doesn’t feel like December… it just doesn’t feel like Christmas time. Maybe it’s the lack of snow on the ground, maybe it’s the fact that I haven’t even had a chance to finish decorating our apartment with our Christmas decorations, or maybe it’s because I’m still scrambling for a few last-minute gifts. Whatever it is, it has been the ultimate theme of my 2015. Time is flying. This year feels like a whirlwind. Between having an additional roommate the first few months of the year, to starting a new job and moving to yet another new apartment, this year has been chaotic (in a good way). Thinking about this now is getting me excited to write my New Year’s goal post – it’s a favorite of mine every year. You can see my 2015 goals post here and my follow-up here. I will hopefully be writing a follow-up before the end of the year, and then posting my 2016 goals soon too. I want wish you and your loved ones a very Merry Christmas and Happy Holidays! If you are traveling, stay safe, and I hope you can enjoy some days off with friends and family! I also want to share a project I’ve been working on at my full-time job – check out our fun holiday microsite – sharing photos, memories and traditions from when we were younger. It was a lot of fun to collect our co-workers photos and create a site to celebrate the holidays. 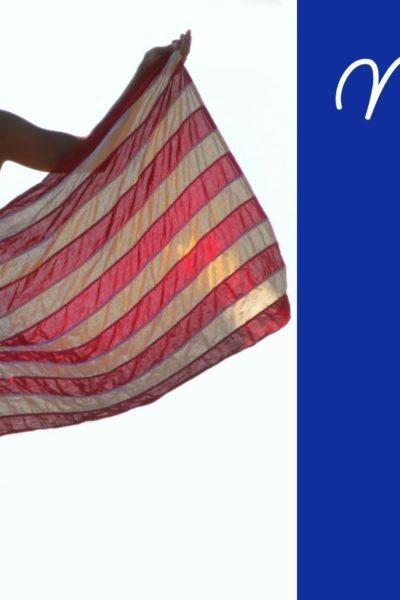 You can see my tradition, memory and photos by clicking here! Love the loose fit here- so cute with the little hint of plaid peeking through! The plaid layering is brilliant! I love the sparkle + plaid combo! This outfit is incredible, Rachel! I love how you mixed plaid and sequins and made it totally work together. Have a good holiday, girlfriend! Wow, what an amazing top – I cannot believe its vintage, as its right on trend. Thanks Lorena! I know right?! I found it on Etsy a few years ago – and have only worn it a few times, but this year I’ve been wearing it over and over! Ooh I really love this outfit with the plaid and sequins. You look beautiful. So in love with that top!! I swear you find the BEST vintage stuff. Love this look. Merry Christmas beautiful!! 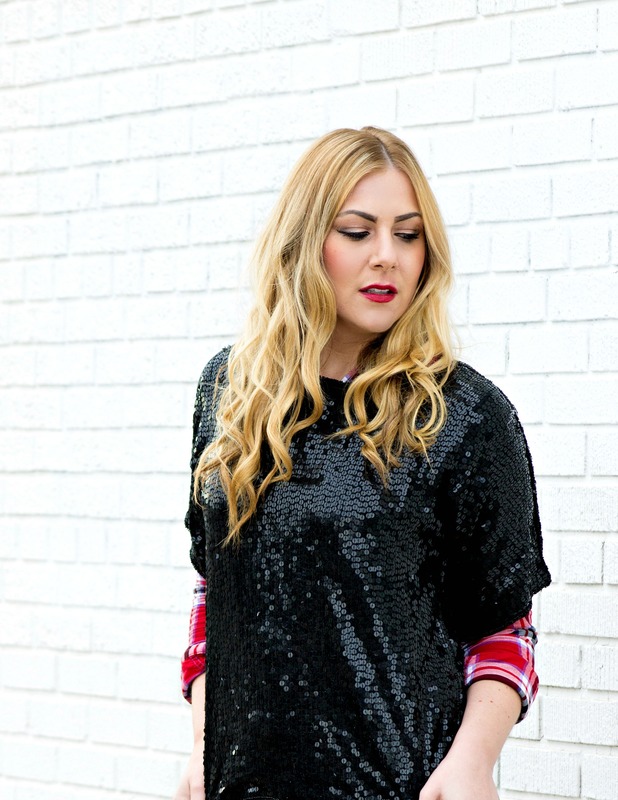 Sequins + plaid, the combo that never fails! And I can’t believe your top is vintage. Such a great find!